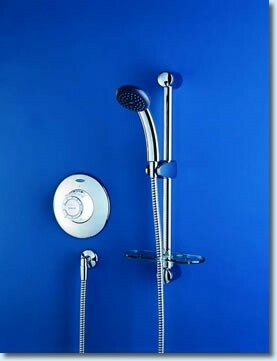 The SF 968-T Thermostatic shower valve is no longer available, a great new replacement is the SL5 Shower. The all new SL5 Thermostatic Shower Valve. A perfect replacement for your old SF 968-T thermostatic shower valve. IMPORTANT: Pipe centers for the old SF 968-T were 138-145mm the new SL5 pipe centers are 140 - 160mm.